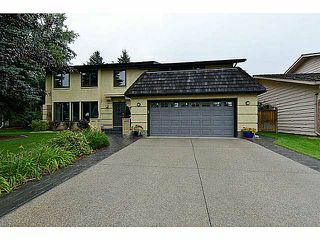 Welcome to 712 Lake Placid Drive, & to this wonderful home which boasts incredible curb appeal & a rare 5 bedroom up plan. 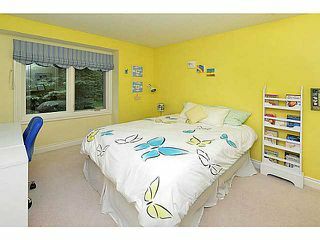 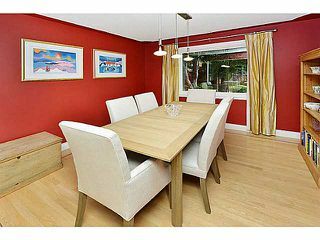 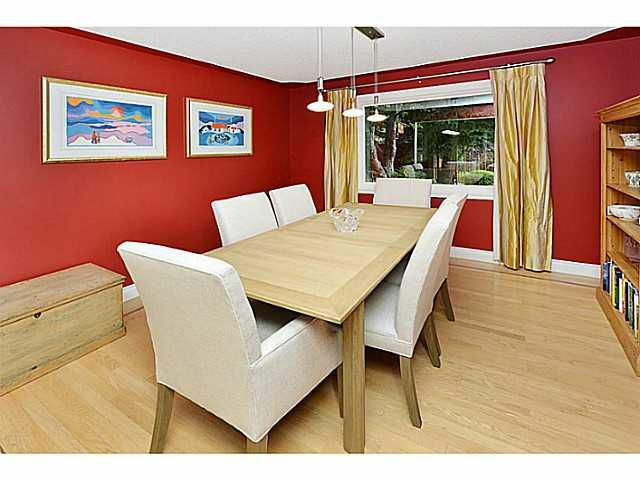 Large principle rooms, vaulted ceilings & many upgrades makes this a rare find & a premier executive home in this community. The list of upgrades is long & includes: New, high end Pella Windows throughout + French doors, newer shingle + cedar roof, 2 newer furnaces & water tank, upgraded electrical panel, water softener, heated garage, newer garage door, underground irrigation, central AC, stamped concrete driveway & walks + slate entry, painted stucco, newer composite patio + more. 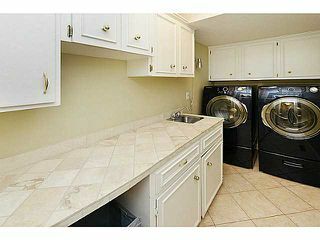 Main floor laundry room is very handy. 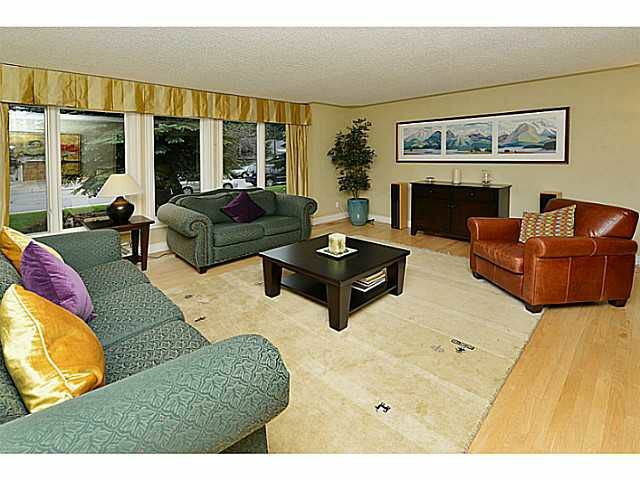 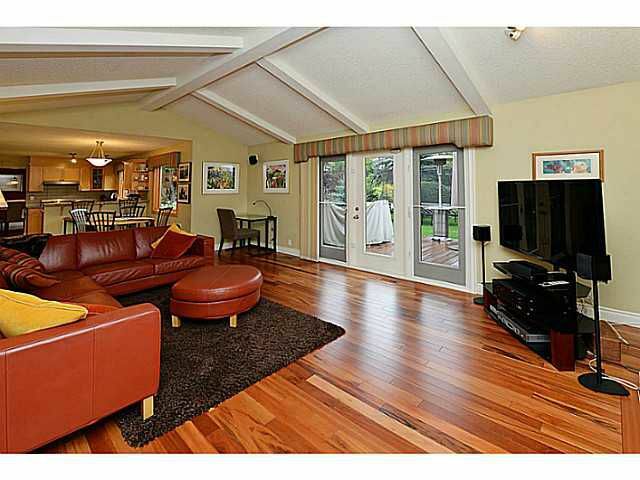 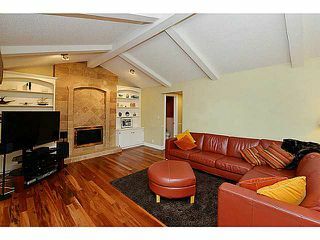 You'll love the vaulted ceiling in the family room with tiger hardwood. 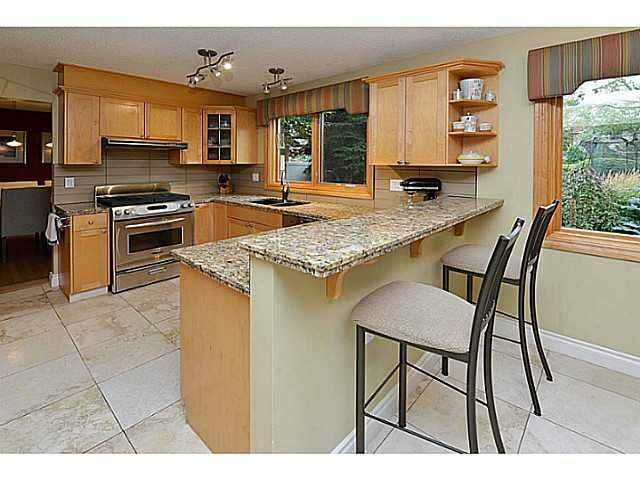 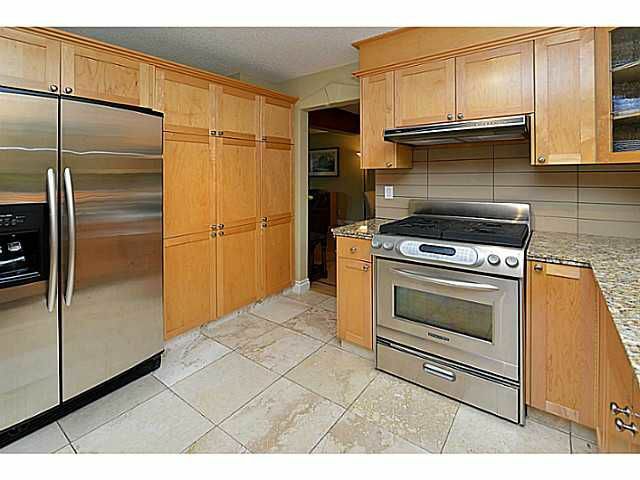 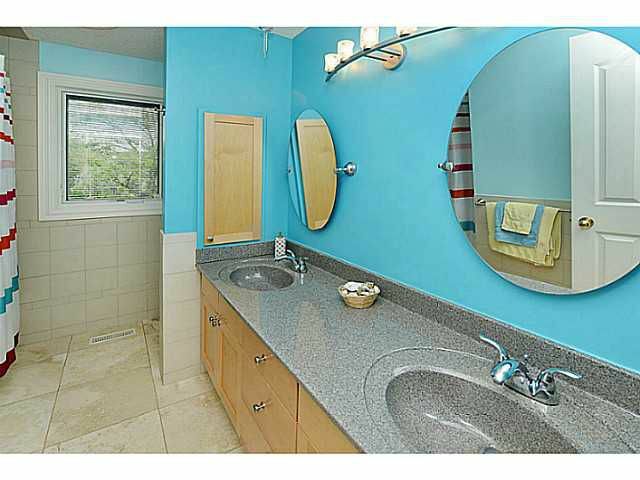 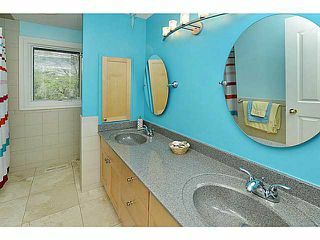 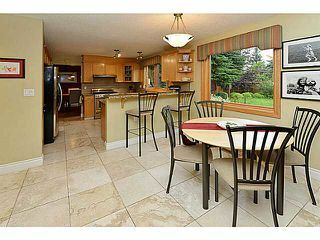 Updated kitchen with granite counters, & updated baths. 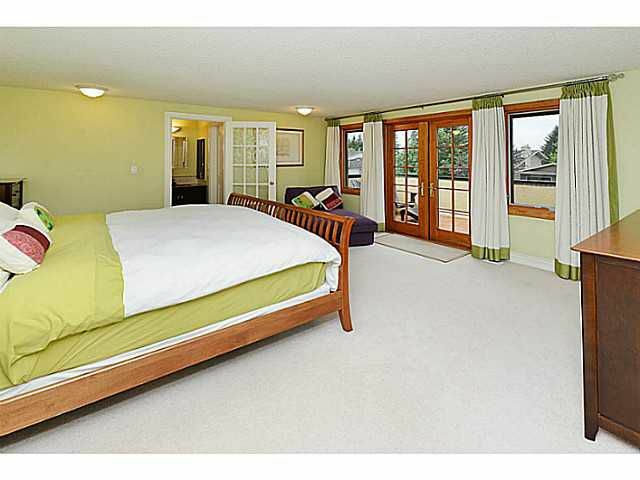 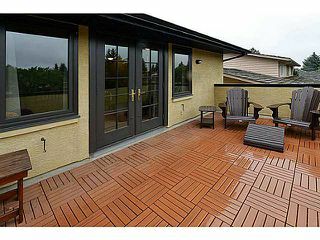 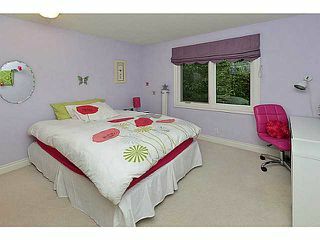 Huge master bedroom with walk out, composite wood deck. 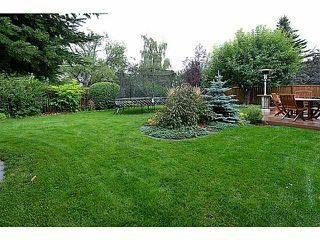 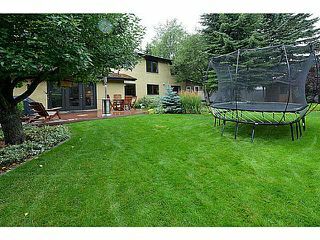 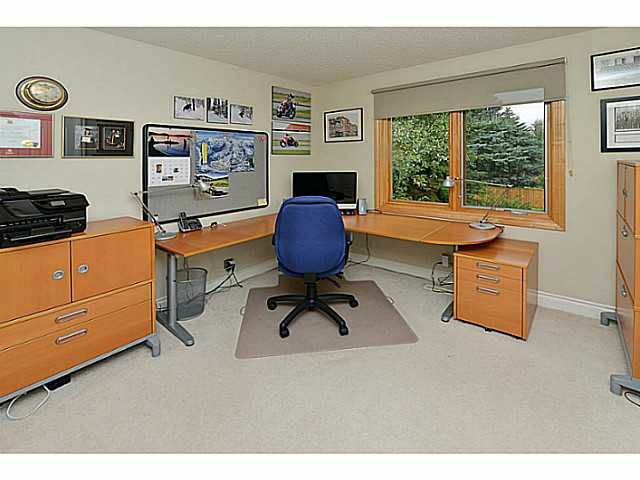 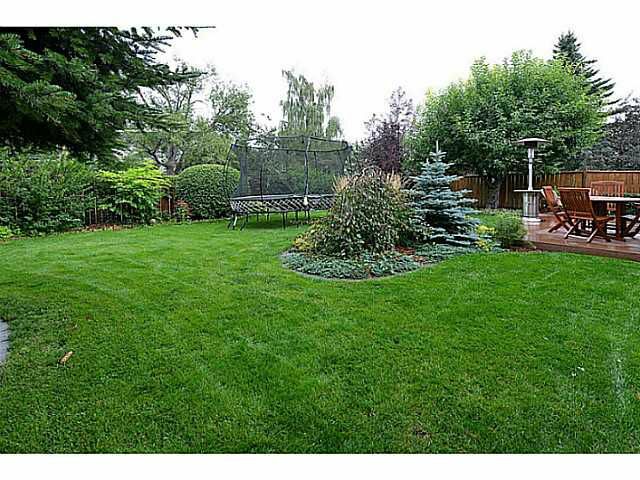 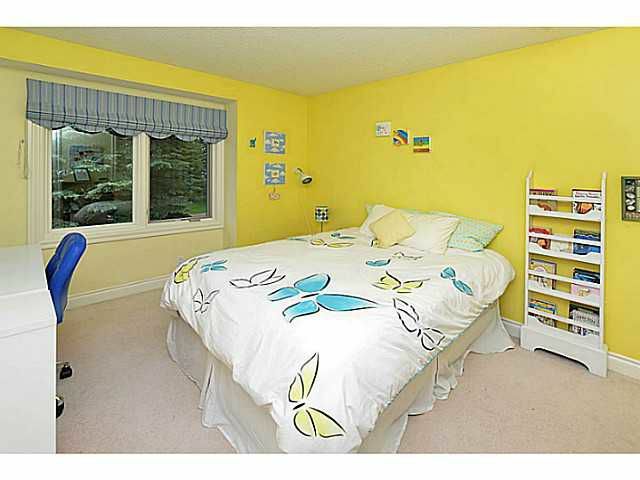 Massive backyard is professionally landscaped & includes newer cedar shed. 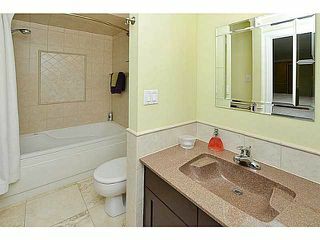 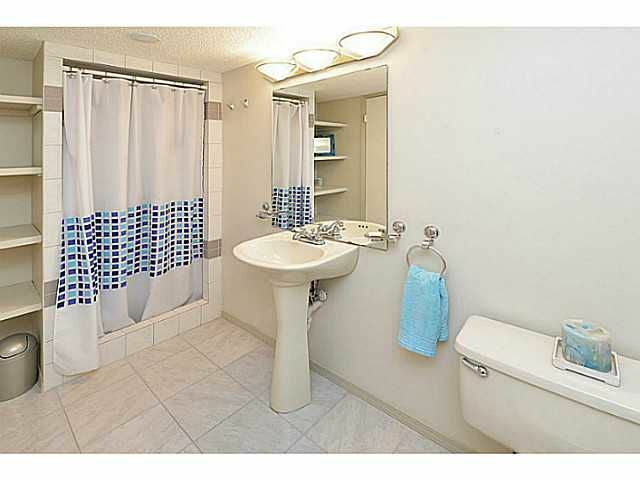 Full basement with full bath. 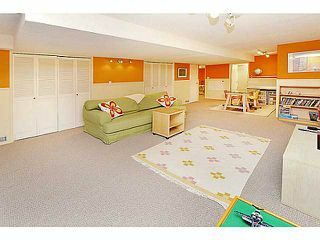 Homes with this floorplan & of this caliber are hard to find in this community!